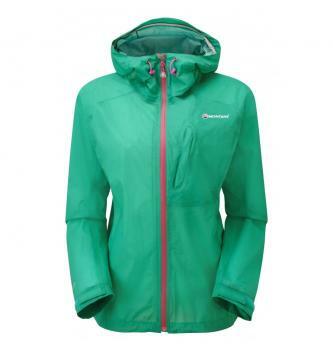 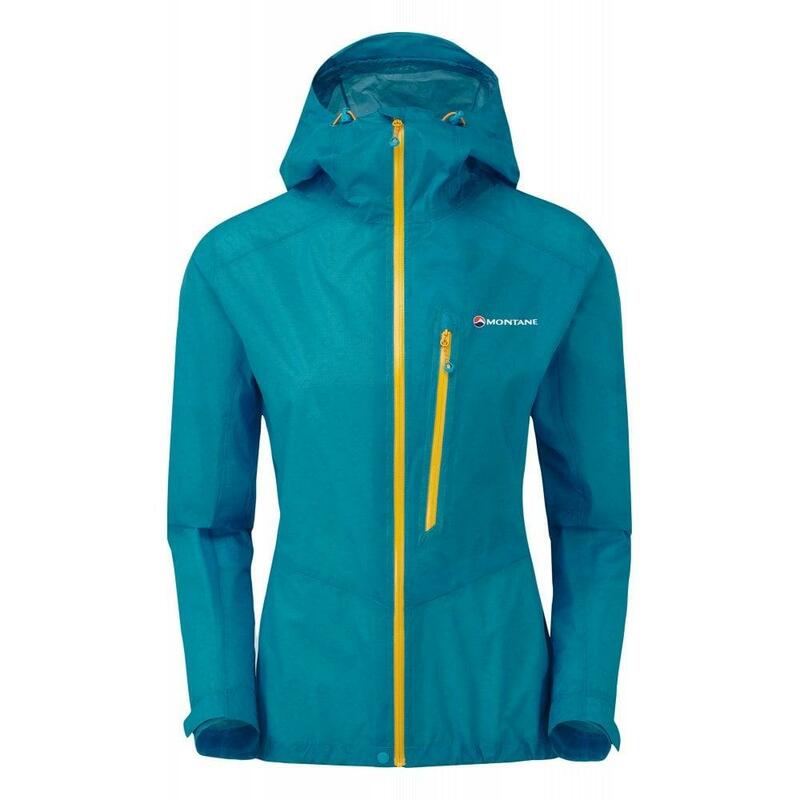 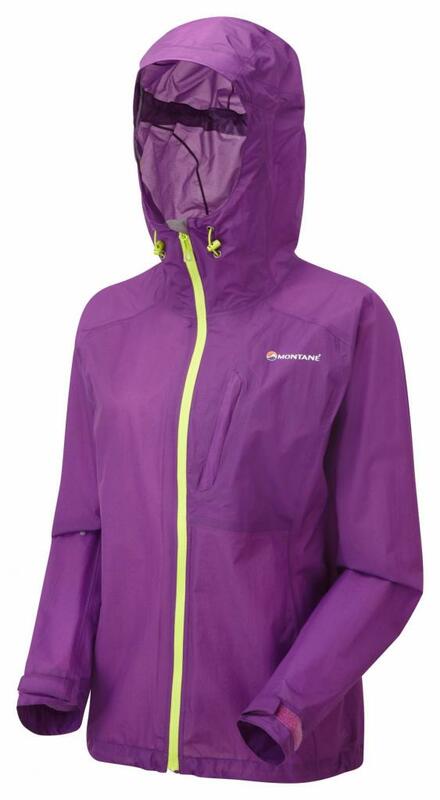 Weighing in at 190g the Minimus is an ultra lightweight rain shell from the future. 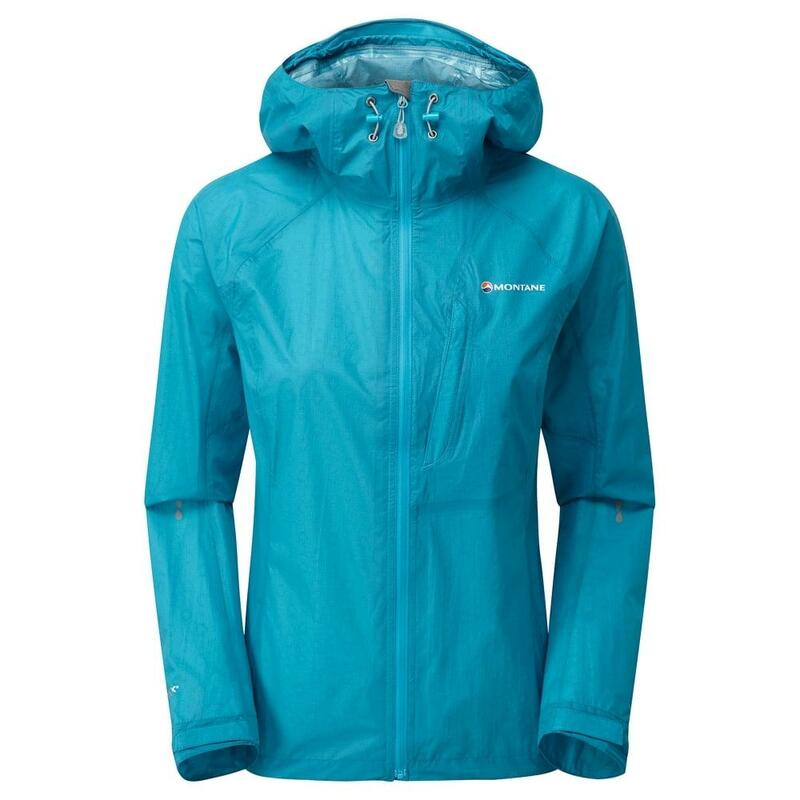 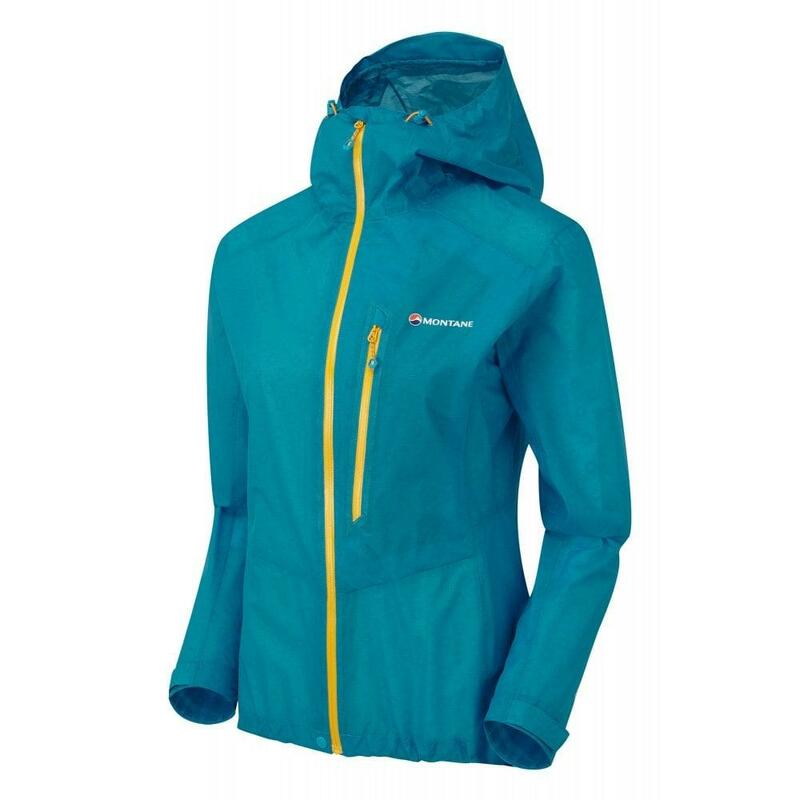 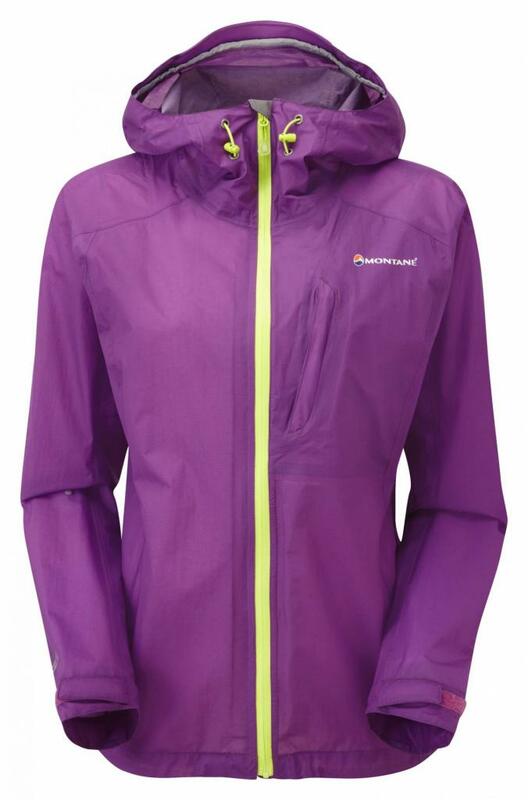 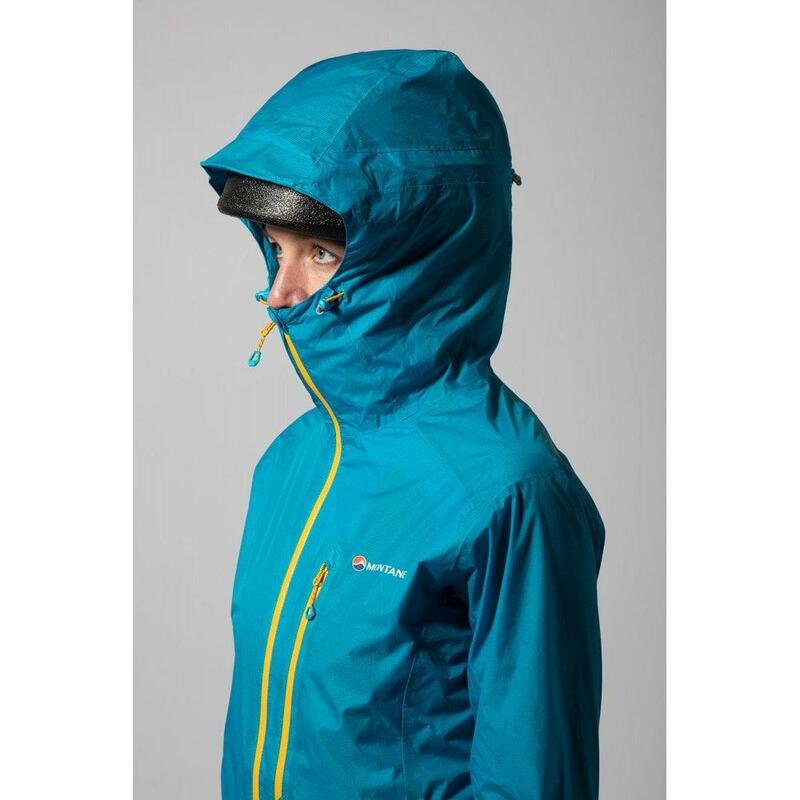 The fabric, PERTEX® Shield +, delivers exceptional breathability levels and performance characteristics which are perfect for use with a lightweight pack during showery conditions or as an emergency rain shell. 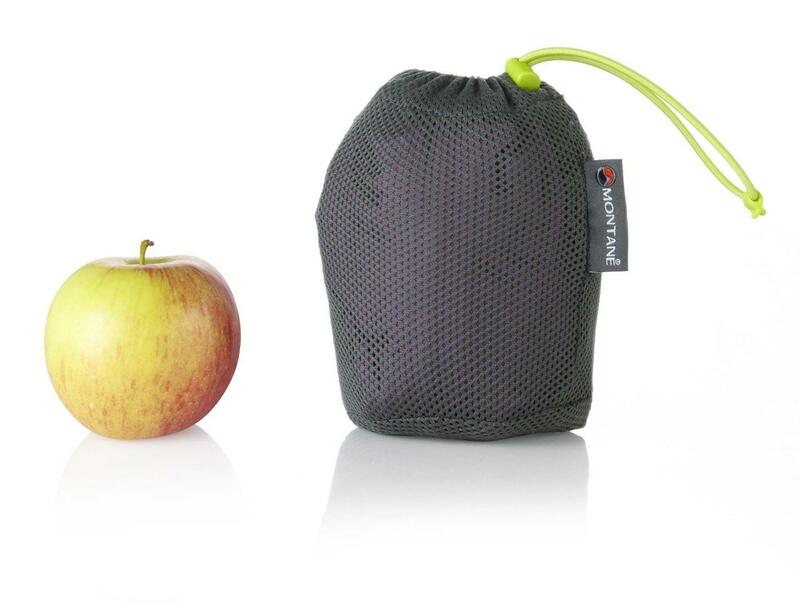 With a pack size of a large apple it will hardly be noticed when not in use. 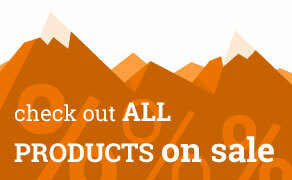 This product is at the price listed above delivered free of charge to: CH, HR, IT, ME, MK, RS, SI.